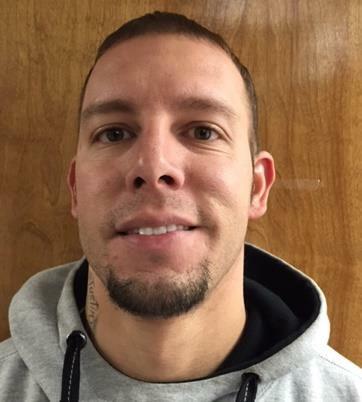 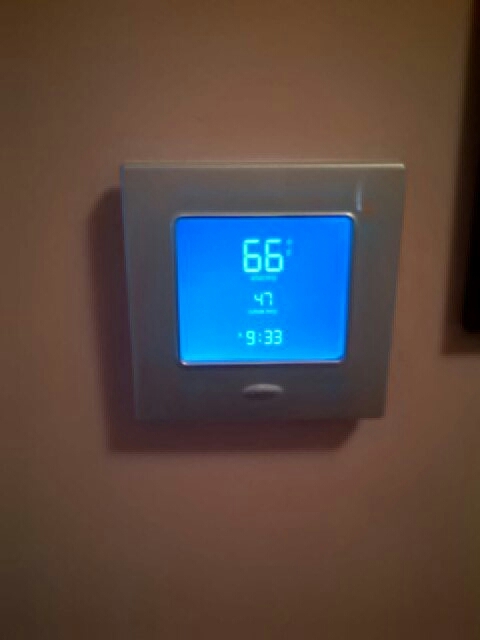 Justin did a great and thorough job. 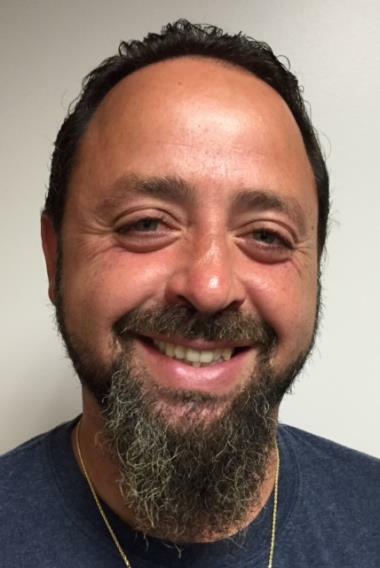 We would like to request him for future visits! 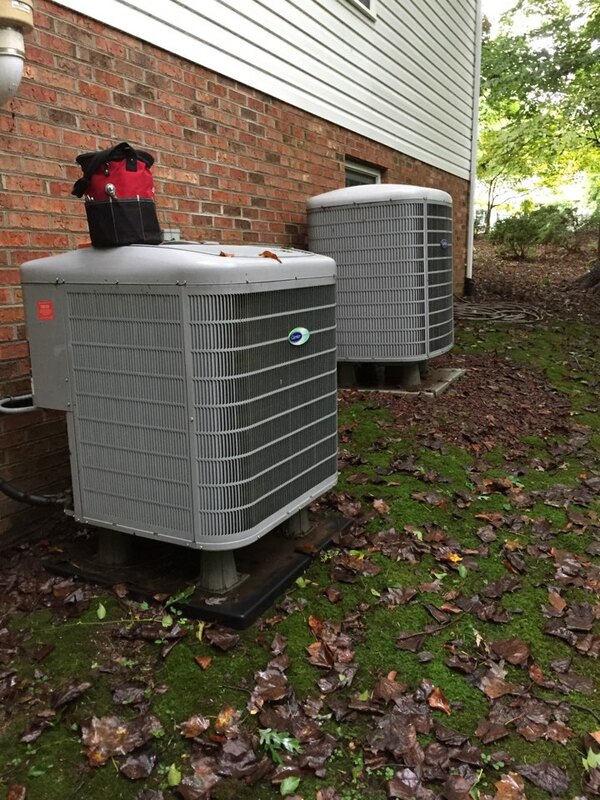 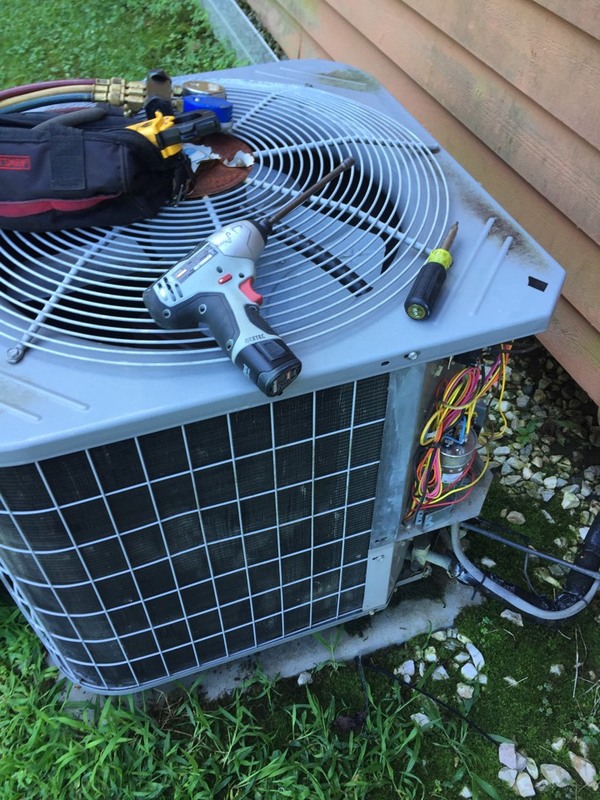 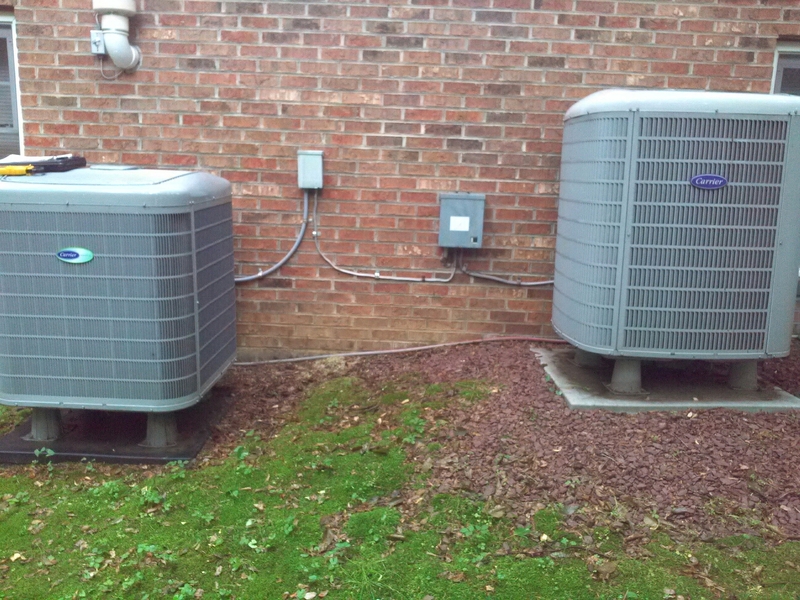 Have been a client for fourteen years, had two new Heat Pump Units replaced and service on them twice a year. 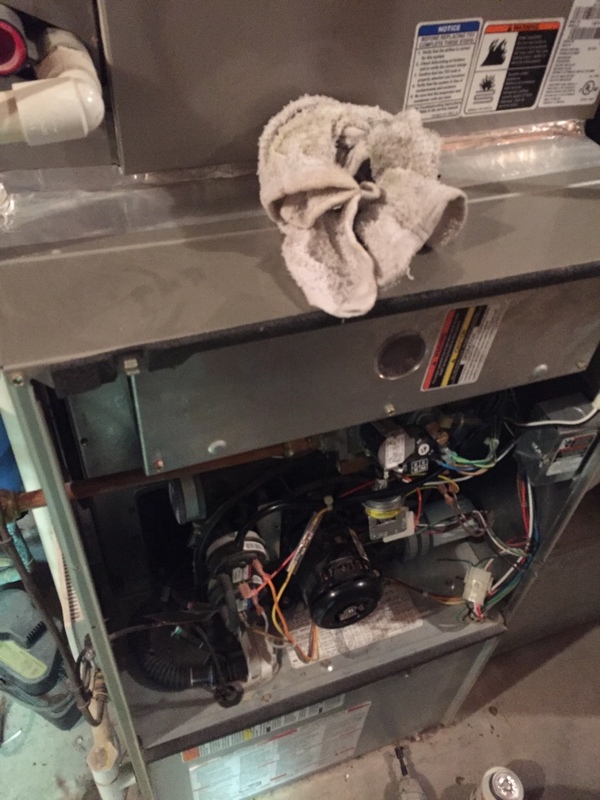 Gary K. was an excellent tech,very professional ,was careful to wear his shoe booties indoors and took time to totally explain everything he did. 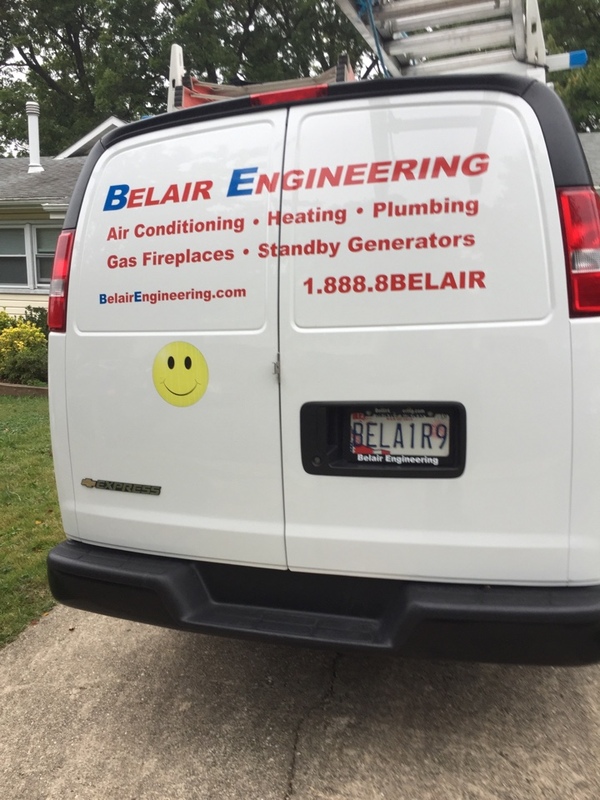 Great employee!! 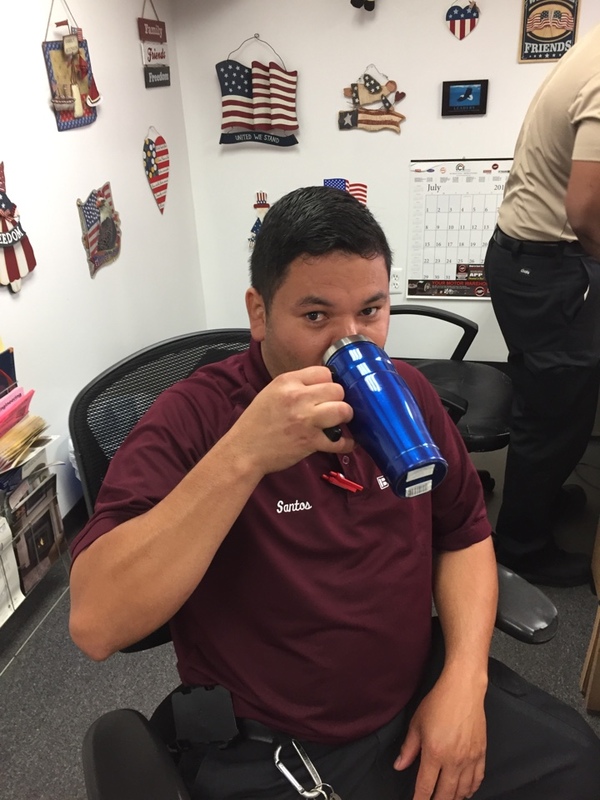 HVAC technician enjoying his morning Joe! 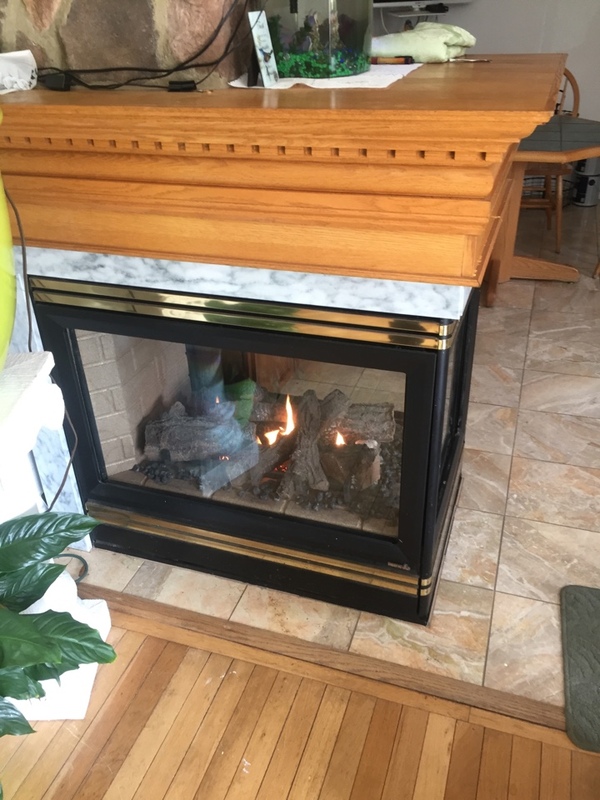 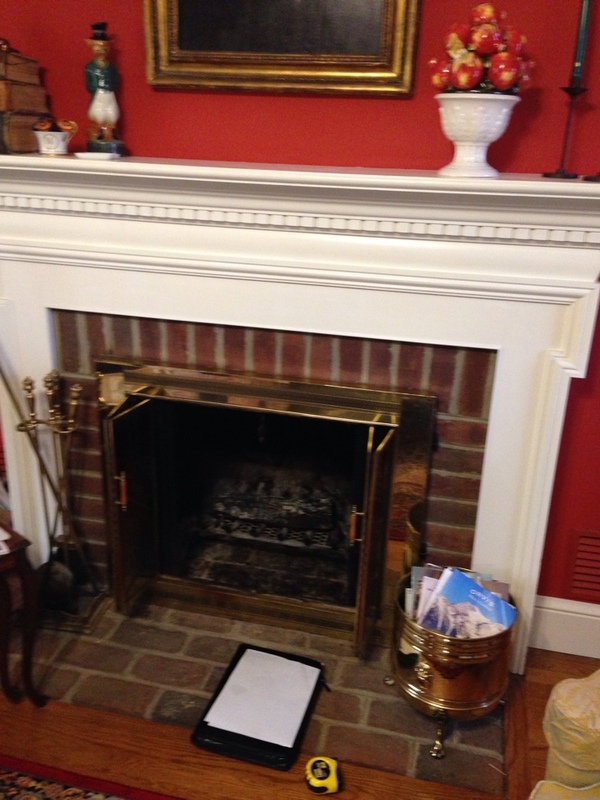 Friendship Maryland gas fireplace insert & gas logs installation. 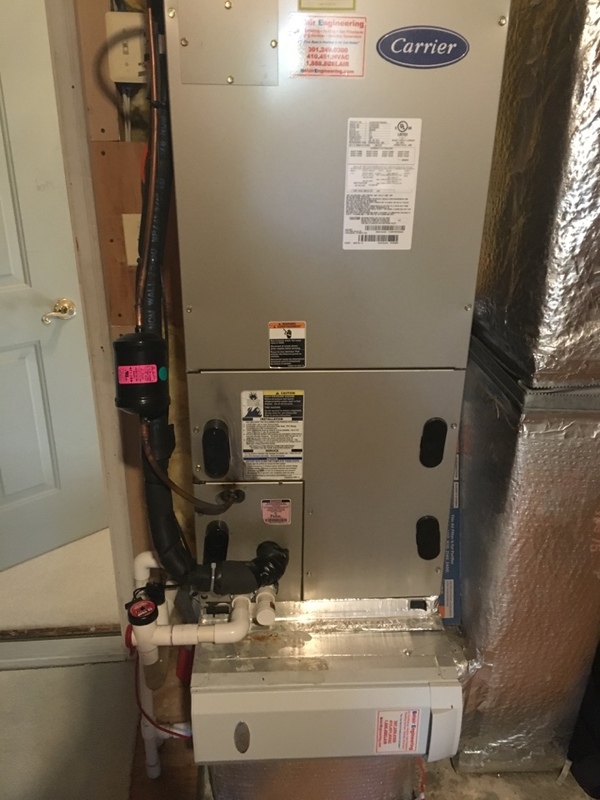 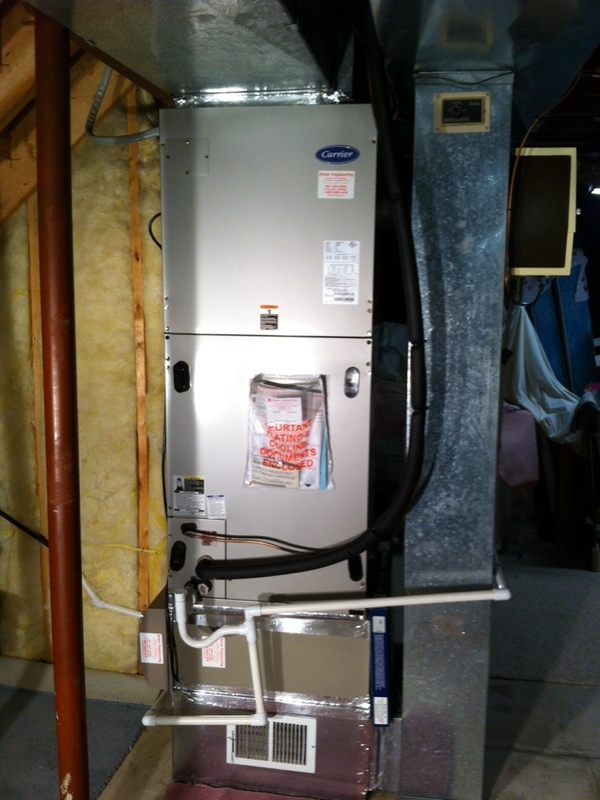 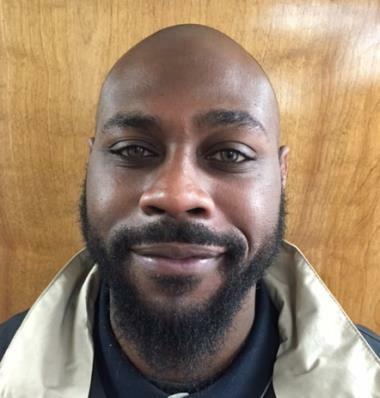 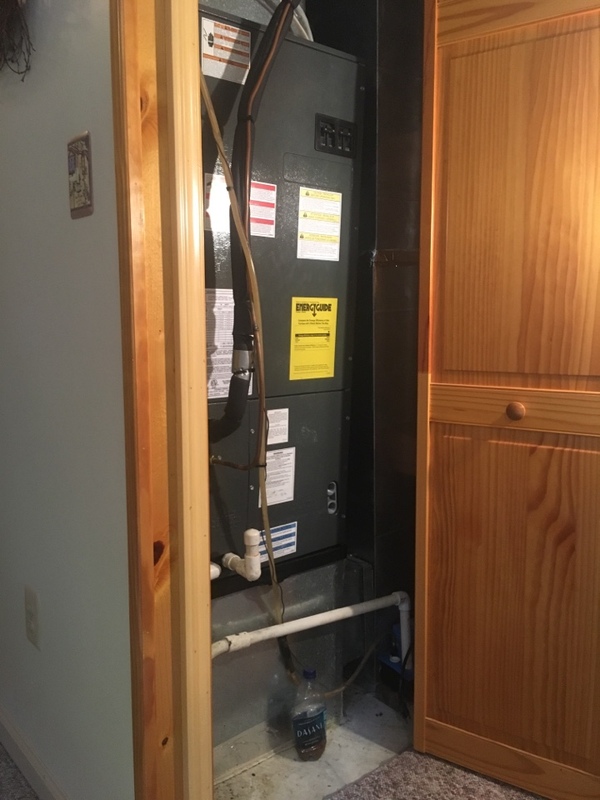 Friendship Maryland Carrier heat pump furnace heating system installation repair service call. 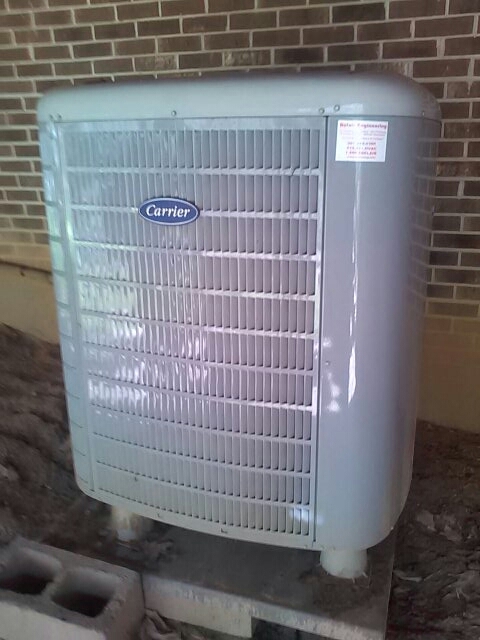 Carrier furnace AC heating & air conditioning system installation repair service call in Friendship Maryland. 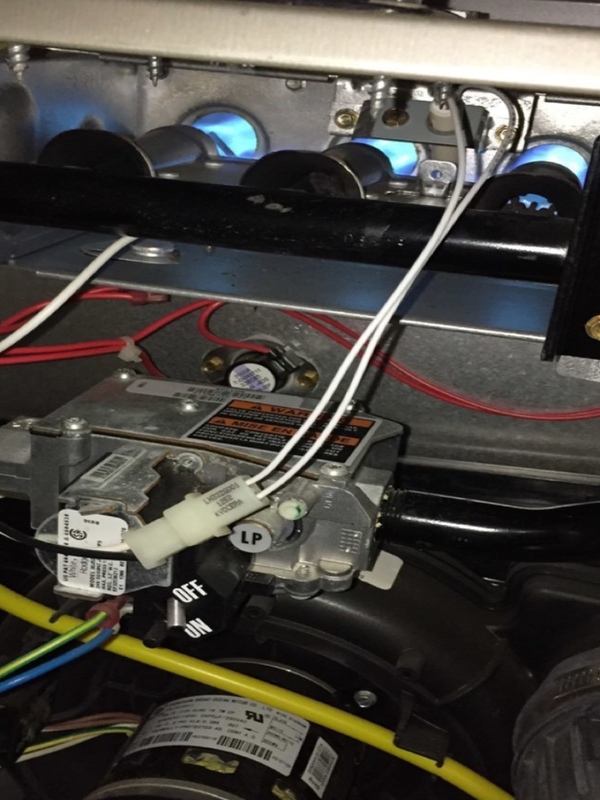 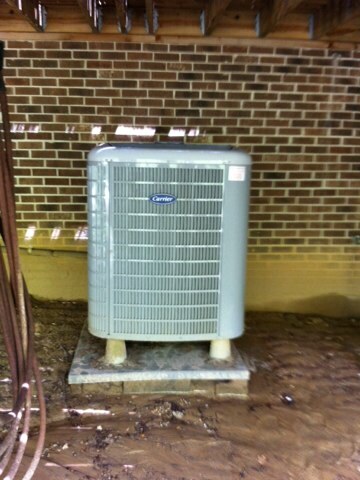 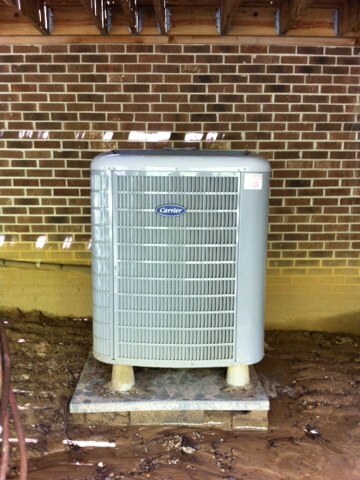 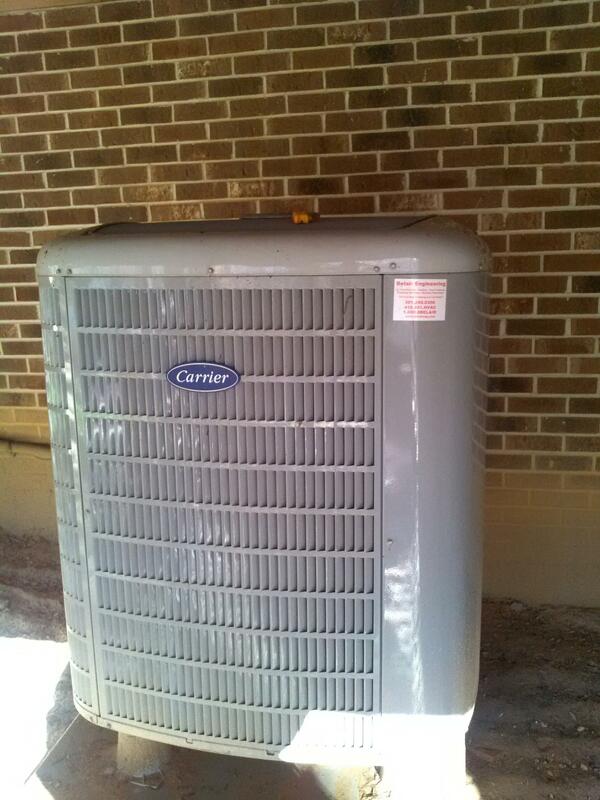 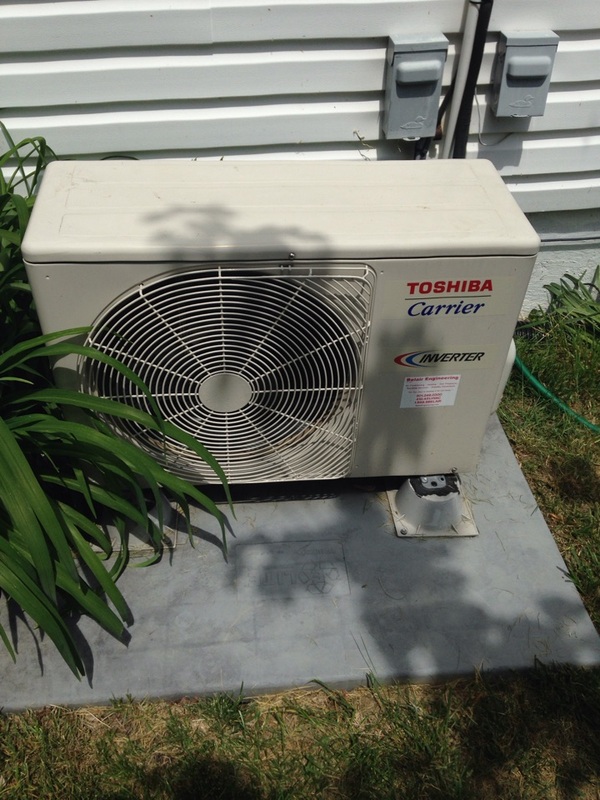 Carrier heatpump A/C air conditioner heating & cooling system installation repair service call in Friendship Maryland. 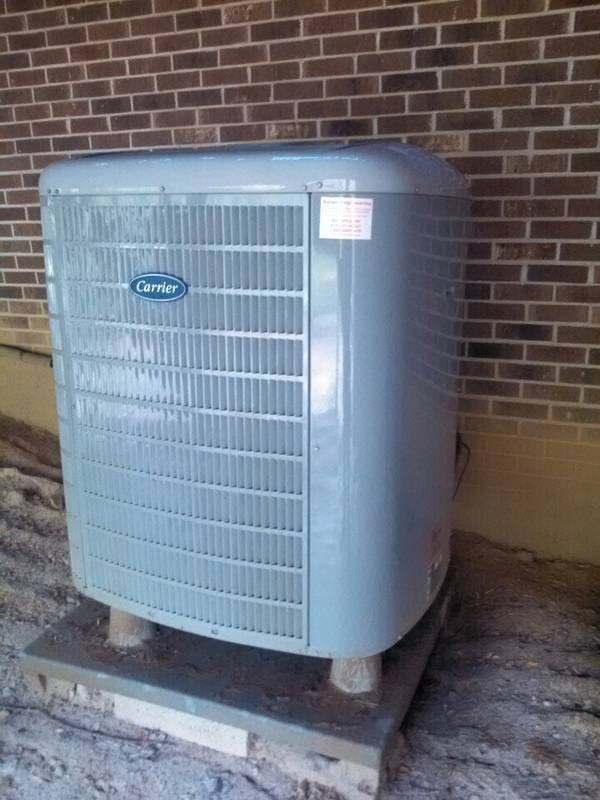 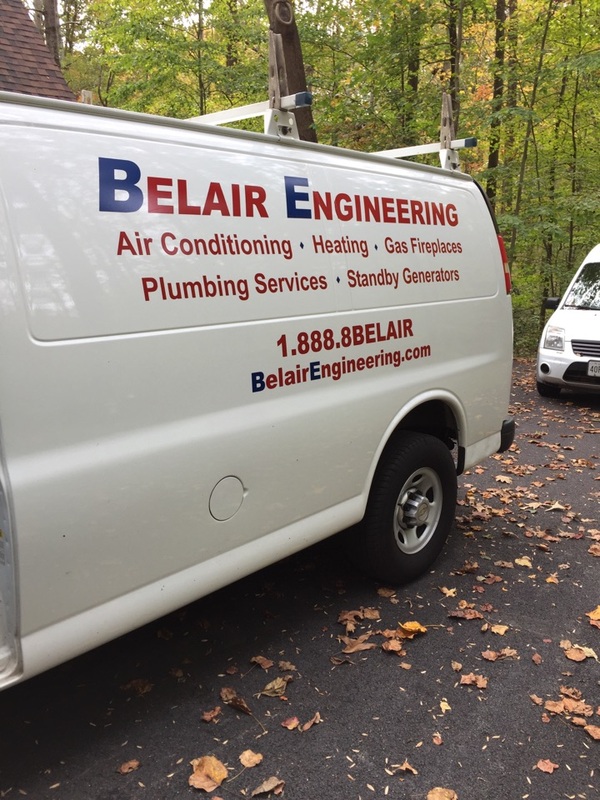 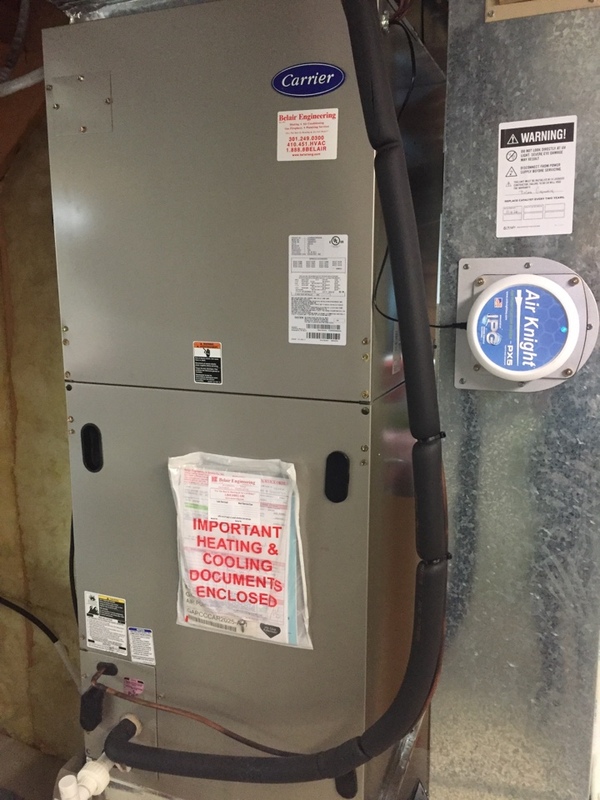 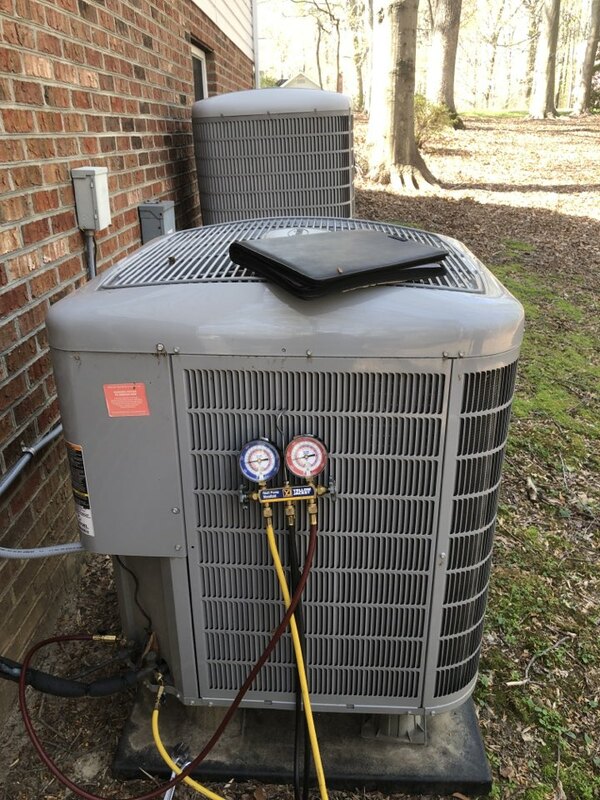 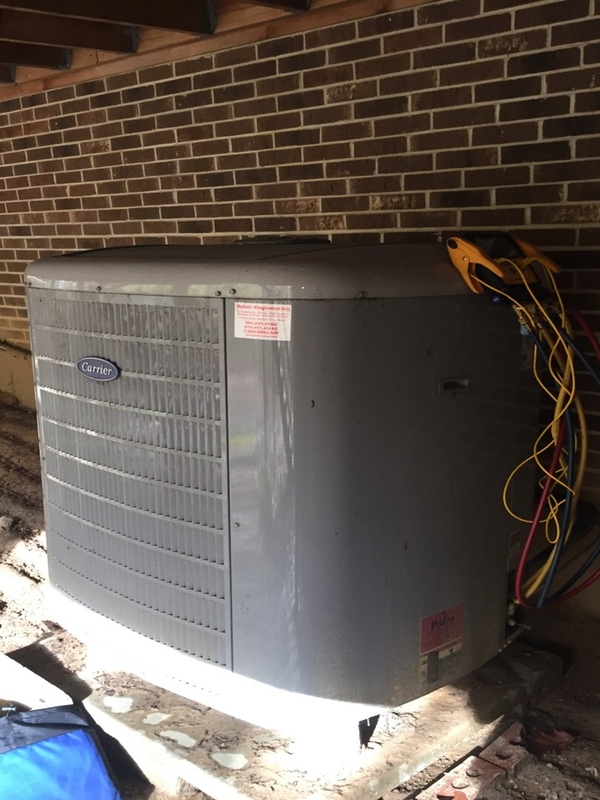 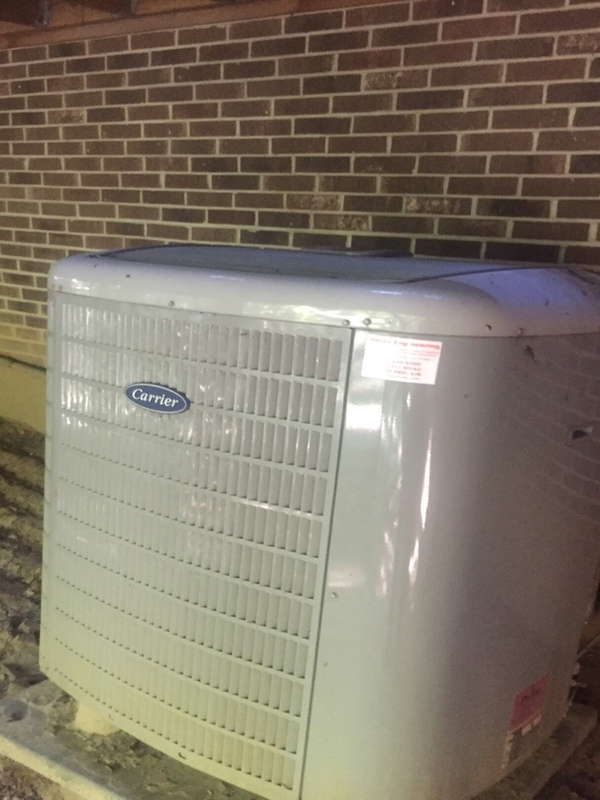 Heat pump AC air conditioner heating & air conditioning system installation repair service call in Friendship Maryland.